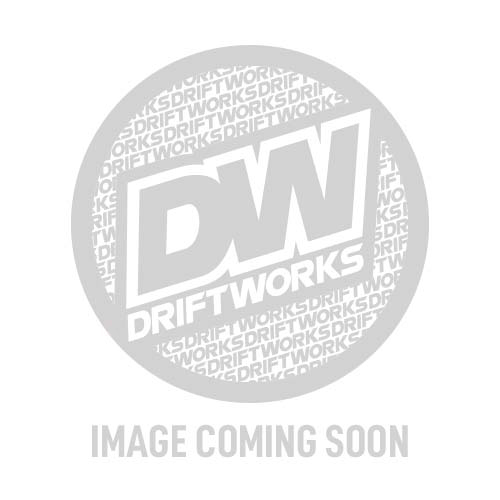 This is a set of used S14/S15 HSD MonoPro coilovers. They were fitted to a project car that has been moved around, but haven't done any real miles. The customer decided to upgrade to CS2 coilovers so we took them back in exchange. Sold with the normal 1 year warranty, but not subject to our normal 30 days no quibble returns policy you get when buying brand new HSD's from us.